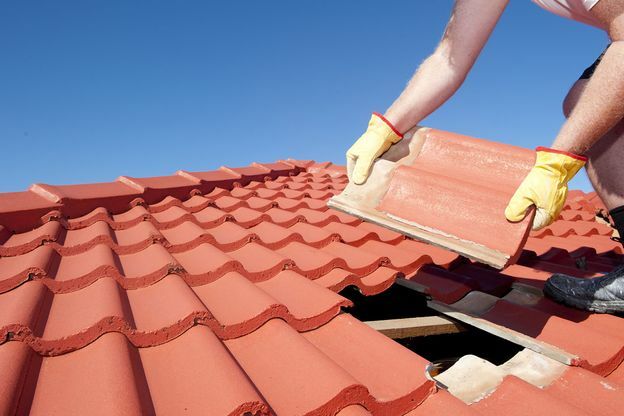 Proficiently undertaking all roof repairs and replacements, we ensure your roof is durable and can withstand the elements. Undertaking all services with the same can-do attitude, there is no reason to go anywhere else other than Ian Wadland Roofing. 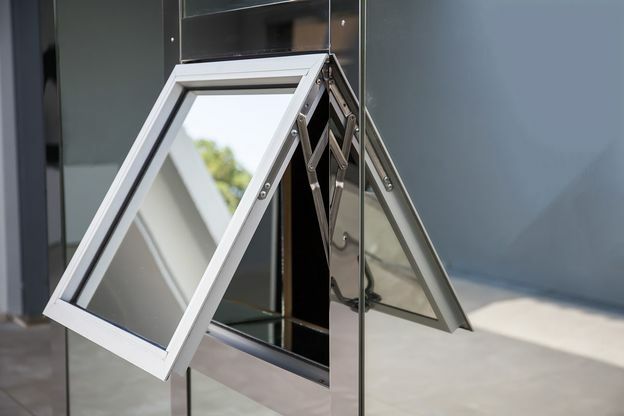 Allow daylight to stream through your property when you choose VELUX windows. Perfect for loft conversions, VELUX windows allow you to enhance a space. Contact our experts at our roof company in Plymouth, Devon, to find out more about our array of roof services. Making sure your roof is in the best shape possible, we proficiently undertake all repairs and replacements in a timely and efficient manner. Here at Ian Wadland Roofing, we are a team of professional, experienced and dedicated roofers who go above and beyond to deliver the same high level of service that we pride ourselves on. Expertly carrying out repairs on an array of roof styles including concrete tiles and natural slate to undertaking a complete replacement, there is no job too big or too small for us. 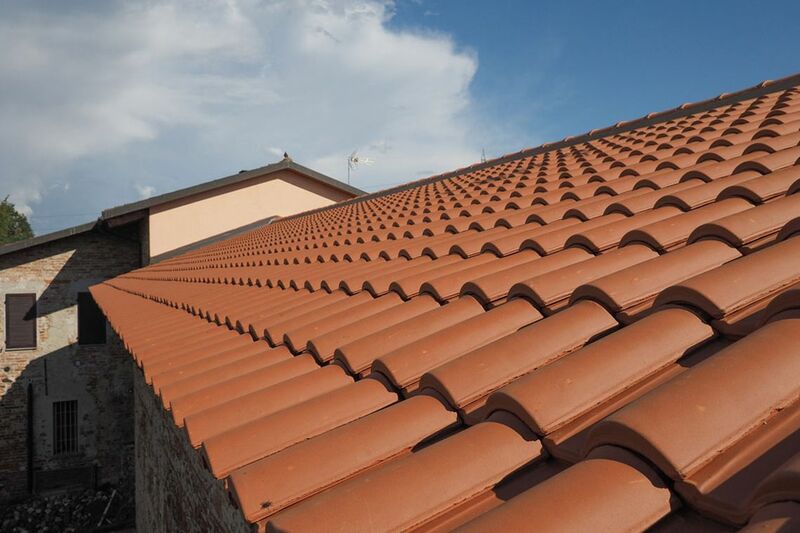 Plus, we use state-of-the-art technology to capably carry out GRP roofing. In addition to this, we also create a bright and homely space by installing quality and visually appealing VELUX windows in your property. With a business built on recommendation and an impressive 20 years of experience working on both domestic and commercial properties, we are known throughout our area for our proficiency. Contact our professional team at our roof company in Plymouth, Devon, today to discuss your roofing requirements. Our prices are competitive, but the exceptional quality of our work is never compromised.